Synopsis (from Litfuse): Transforming Mother-in-Law and Daughter-in-Law Relationships. What does it take to create true family unity between moms and the women who marry their sons? 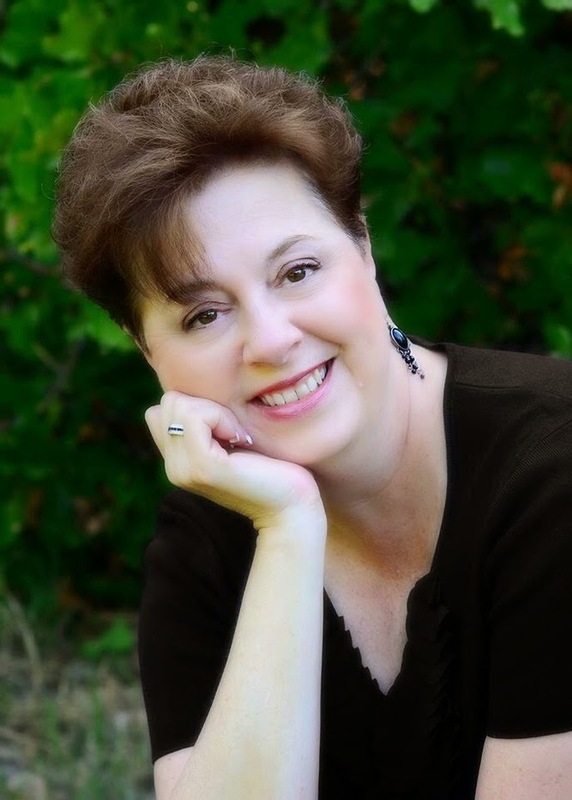 Deb DeArmond is an author, a speaker, and relationship coach—helping her clients improve their interactions at work and at home. 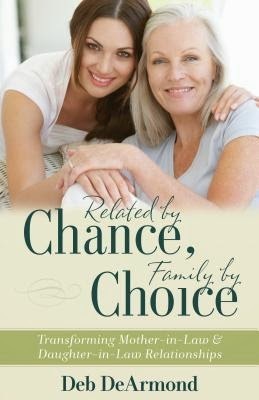 Her first book, Related by Chance, Family by Choice: Transforming Mother-in-Law and Daughter-in-Law Relationships was released in November 2013 by Kregel Publications. Deb’s passion is family dynamics and her writing explores marriage, grandparenting, in-law and extended family relationships. She’s currently working on two new books about marital conflict and keeping your marriage fresh and God honoring. Look for them from Abingdon Press. Deb is wife to her high school sweetheart who showed her the path to become a Christ follower 38 years ago. Mom to three incredible sons and daughters-in-law. Gigi to three perfect grandboys (with one more on the way). But Jesus is her favorite, and the others have learned to live with it. Wow, this is probably one of the most useful self-help books I have ever picked up in my life. There are a million-and-one great resources you can use to put a dent in your in-law relationships. God knows I've experienced both sides of the spectrum! Deb Armond exhibits class and grace in achieving healthy God-focused interaction between mothers and daughters-in law alike. She answers questions like "Does it have to be bad? Can we all just get along?" or "What does it mean to leave and cleave?" All important issues that are avoided, dreaded, or often misunderstood. The format of Related by Chance, Family by Choice is very easily translated and organized almost as a workbook. After each chapter, DeArmond provides the reader(s) a "Self-assessment" and "Plan of Action" to create a more positive approach for progress in MIL/DIL interaction. In my opinion, these approaches seem very practical and just might work. We tackle the cause and effect of experience, belief, action and world as well as tips for the DIL to "make the break" and the MIL to, dare I say it, "Help them go." "What's the outcome of disrespectful behavior toward your MIL?" is another hot topic to be discussed in this book. Critical, but effective approaches to acknowledging the issues that can appear and how to handle them. I think one of my favorites was "Learn what your MIL's love language is." Granted, it can prove to be advantageous to learn anyones language as a means of communication, but it makes perfect sense in this vital part of one's circle of life. The book isn't just for the DIL, but DeArmond also talks directly to the MIL's and their expectations. Without giving everything away, we are provided well organized alternatives to getting defensive and creating a much more positive environment where the most important player, God, wins. I think this book can be incredibly useful. I plan on keeping it on my bookshelf for future reference and lending it out to my friends and family. Actually, I already have about 3 people in line to borrow it from me! 5 stars for Miss DeArmond.